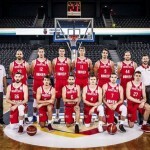 In the third window of the Qualifiers for the China World Cup 2019, Greece won 78 – 96 against Israel in the Group H, while Croatia won 72 – 78 against Italy in the Group D.
After five games Greece played in the first round of the Qualifiers, remaining at the first position of the group with all five wins. Israel is now at the second position with 2 wins and three losses and Estonia have the same number of wins and one game less. Its opponent will be Great Britain, the last team of the group H and the team that didn’t score any victory till now in the World Cup Qualifiers. 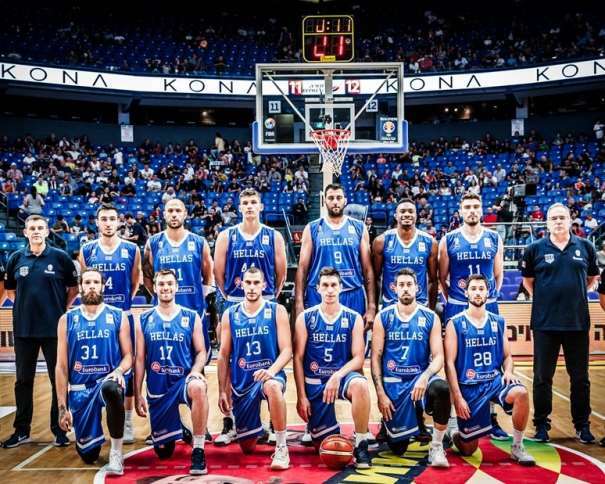 Hellas were leading from the beginning of the game, even though they were playing without Kostas Sloukas, Nick Calathes as well as the exciting young talent Tyler Dorsey, Thanasis Skourtopoulos’ squad was dominating on the court in Tel Aviv. In all the quarters, the guests were better except in the last one, but it wasn’t enough for Israel to celebrate in front of their own crowd. The results after each quarter were 17 – 20 (Q1), 25 – 29 (Q2), 10 – 24 (Q3) and 26 – 23 (Q4). The best in the winning squad was Konstantinos Mitoglou, with 21 points, 4 rebounds and 3 assists, while Giannoulis Larentzakis added 17 points and 4 assists. 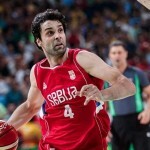 The last double-digit scorer was Panagiotis Vasilopoulos. He finished the game with 12 points, 3 rebounds and 2 blocks. In Israel, Jake Cohen was the best with 21 points and 5 rebounds. 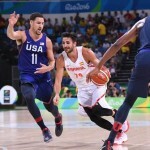 His teammate Tamir Blatt added 12 points and 5 assists, but that wasn’t enough for the victory against the excellent Greece. The next game Greece is playing against Estonia on Monday, 2nd July, but in the group H, the situation is clear about the teams who will make it to the second round: Hellas, Estonia and Israel. In the other part of the sea, in Italy, Croatia manage to score their second win in the Group D and still dream about the second round of the World Cup Qualifiers. Their best player, Bojan Bogdanović, was unstoppable. The member of the Indiana Pacers scored 26 points with 7 rebounds and 6 assists, and showed how much his presence means for his team. 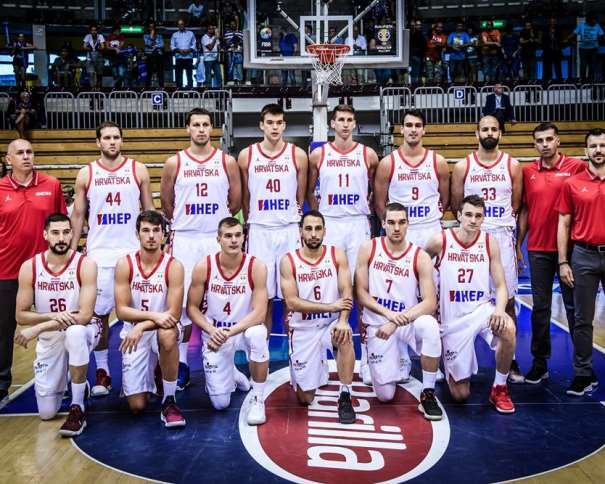 The only other double-digit scorer in the Croatian team was Ivica Zubac, a member of Los Angeles Lakers, who finished the match with 12 points. For the Italian team, Pietro Aradori scored 15 points, while two other players added 14 points each one: Awudu Abass and Christian Burns. 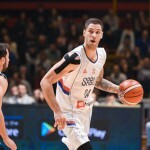 Even though Aradori scored the most points for Italy, the best on the court was Burns who, besides 14 points, had 6 rebounds and 3 assists for an index rating of 19. Now, in the Group D, Italy is the first one with 4 wins and 1 loss, while all three other teams, Croatia, Romania and the Netherlands, have 2 wins and 3 losses. The teams that will qualify in the second round will be unknown till the last game of the first round. The next game Croatia is playing against Romania, while Italy will face the Netherlands.